From planning the foundations to the full build: resculpting an architects’ practice. 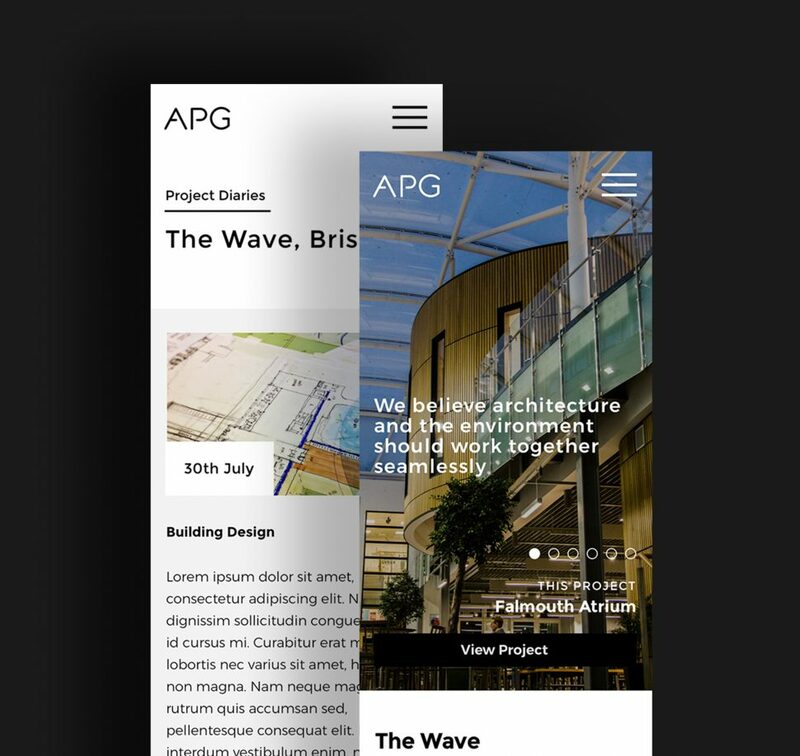 APG is an architects practice based in Bristol and Cornwall. 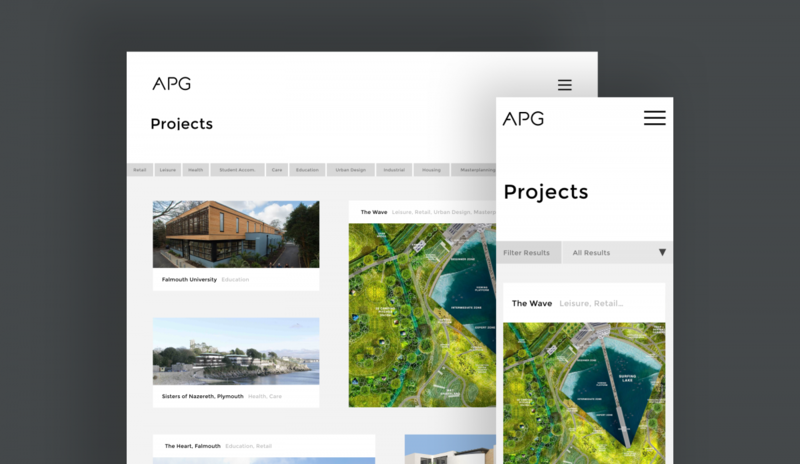 Having been in the architecture business for decades, their extensive portfolio needed a beautiful online showroom to exhibit in. We designed and built a fully responsive website complete with a simple content management system. The process from start to finish has been easy. They’ve produced something far beyond our expectations.